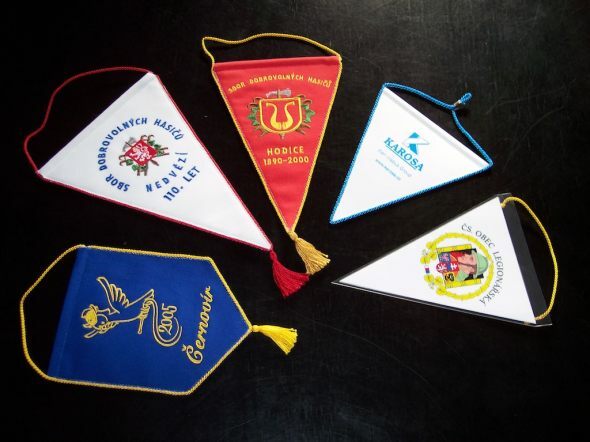 Table flags represent and decorate your table. 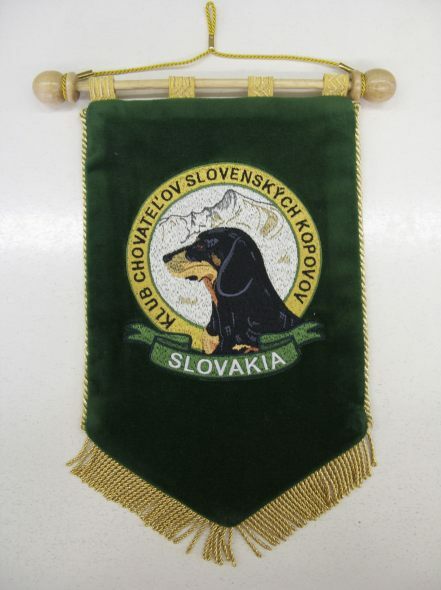 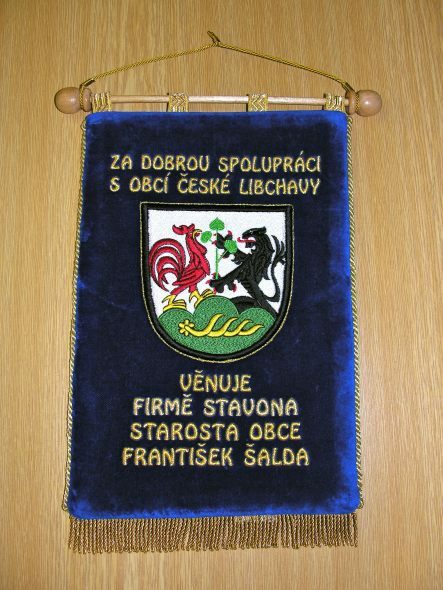 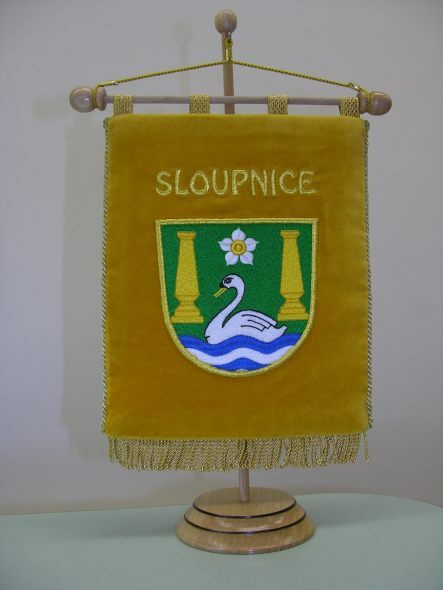 We can offer a wide range of sizes of embroidered or printed table flags made of various materials, including stands. 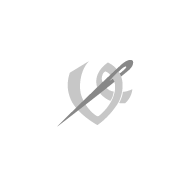 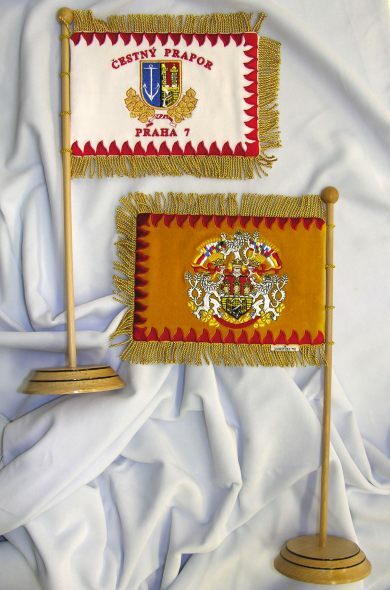 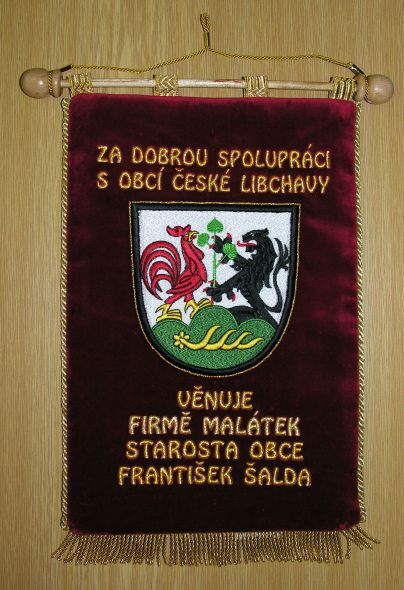 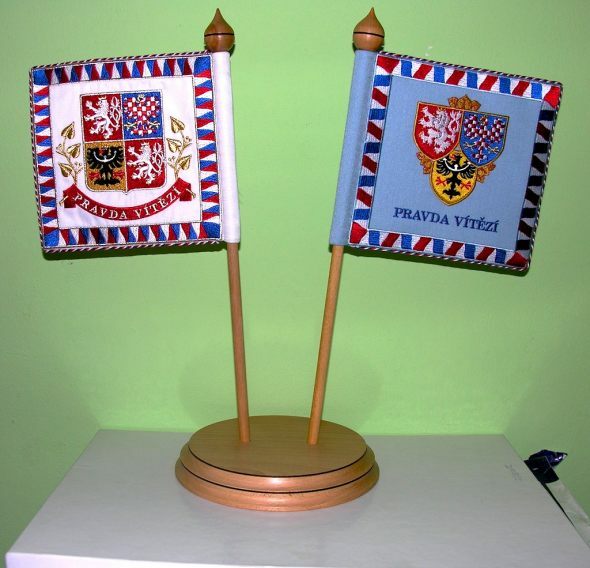 The table flags include company flags, city and municipal emblems, national flags, flags of religious authorities, various clubs, associations or sports organizations. 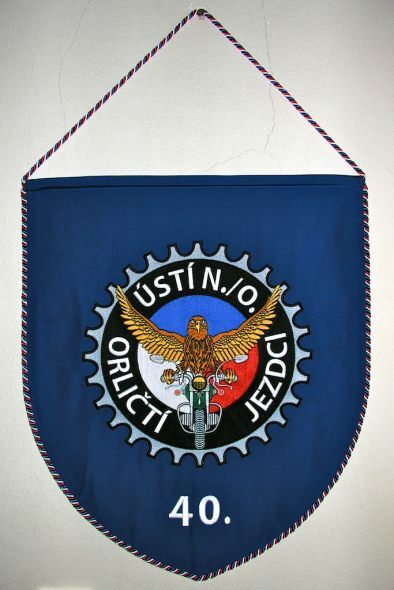 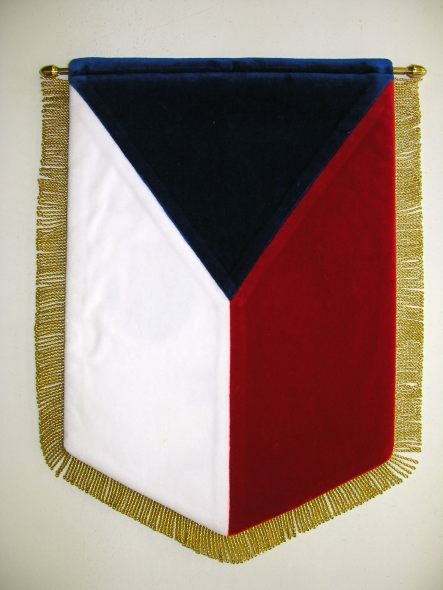 A table flag is a great representative and gift item. 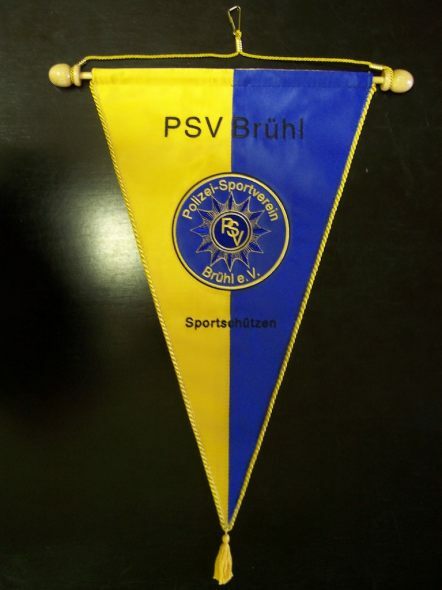 How to order table flags? 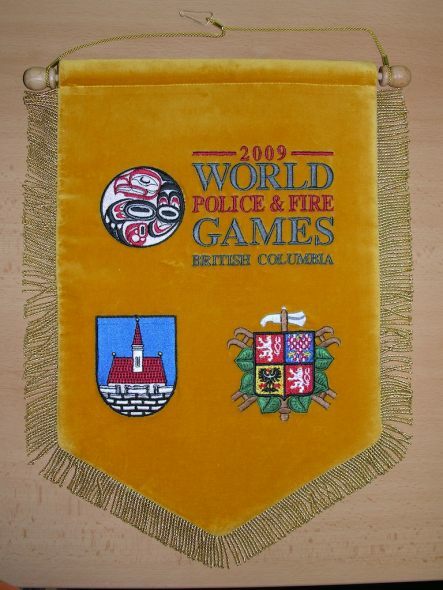 You can deliver us your flag draft in any form by e-mail, post, fax, or personally, or we can create the design for you based on your specifications. 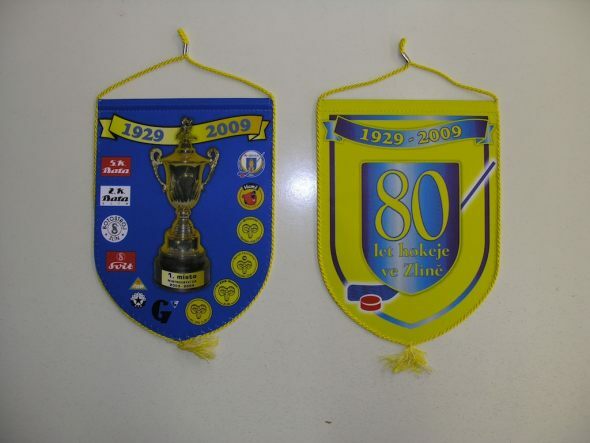 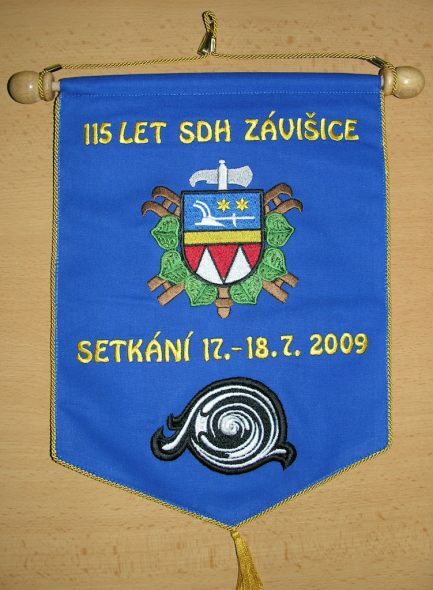 Decide whether you want the printed or embroidered version, and we will deliver the flags in about 2 or 3 weeks. 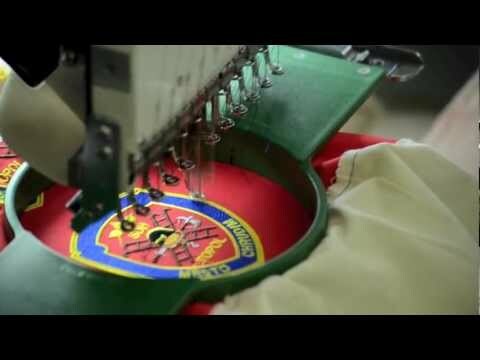 There is a variety of bases we deliver. 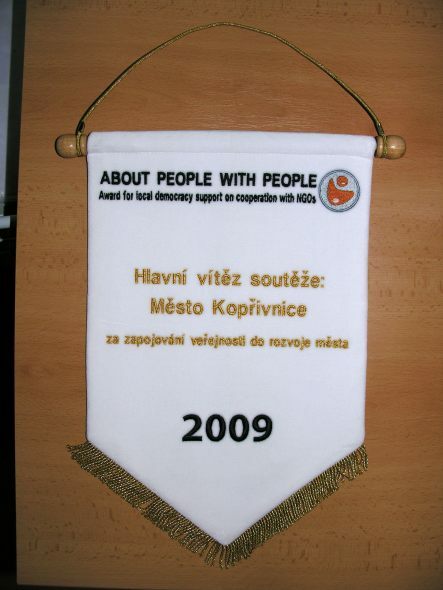 For example, our metal base looks very representative. 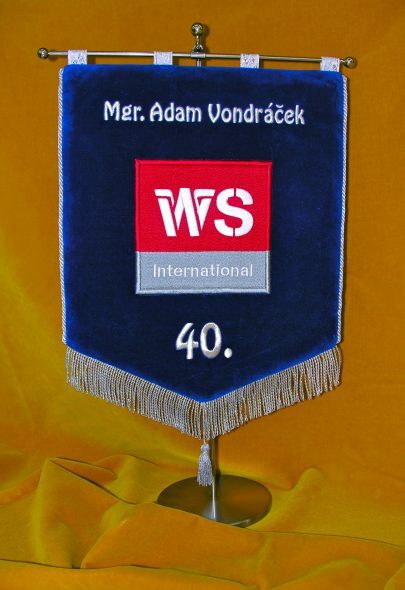 A table flag is suitable for the use in business dealings, as a representative item, a decorative element on tables in conference rooms, sponsor advertising items at sport matches or other competitions. 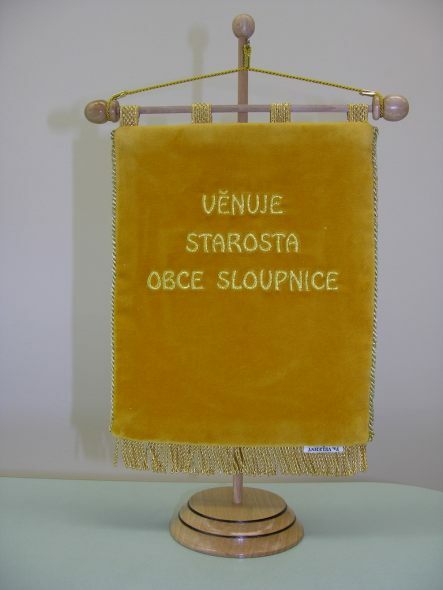 We can recommend them as gift items, too. 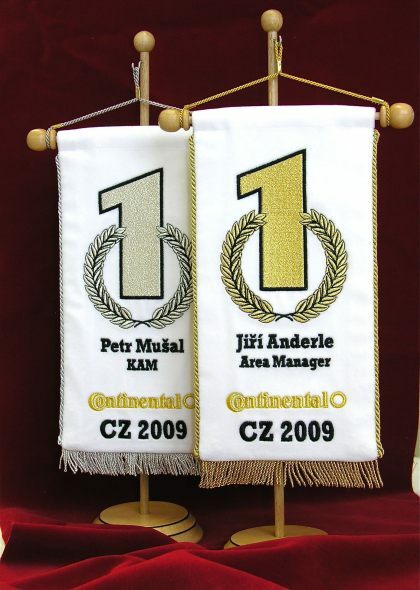 For example, an automobile flag may be a nice present for your friends or relatives. 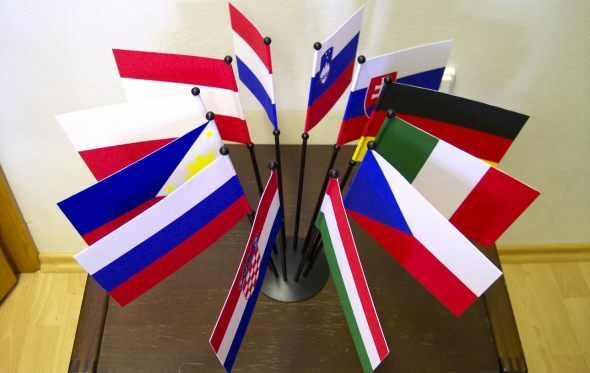 National flags, including EU flags, are very popular as they are used at official political events as well as at student simulations of political institutions.